1 Bedroom Flat For Sale in Sheffield for £85,000. 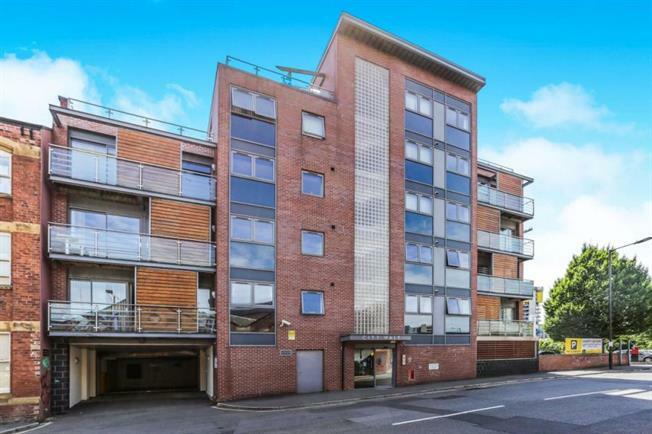 A wonderful opportunity has been provided to purchase this newly refurbished one bed roomed apartment in this popular development. The property may be ideal for first time buyers or investors alike. Well designed accommodation. The property is well positioned in the City and is close to many amenities including fashionable shops and bars as well as being within close proximity to the train station. Viewing is highly recommended. NO CHAIN.